170 E. Belmont Ave #24, Salt Lake City, This unit was built in 2010 with about 1400 sq ft. 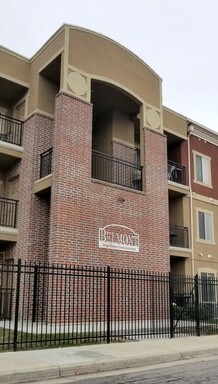 The unit is located on the top floor of a 3 story building. The home is in a great location just off State St and 200 East, close to Liberty Park and local grocers, with easy access to I-15. Come check out this unit in this gated community. When you walk into the apartment you will be greeted by lots of light from the large windows that look out front. The ceilings are tall 9ft! The living room is large and is open to the dining room & kitchen, plenty of storage in the form of closets and a big private balcony. Beautiful kitchen has upgrades including granite countertops, stainless steel appliances, gas oven, brushed nickel faucets & lighting fixtures. In-unit W/D hookups (closeted off of dining) and central air. The master bedroom has a large en-suite bath with tiled shower and an over-sized tiled tub, plus a spacious double vanity. 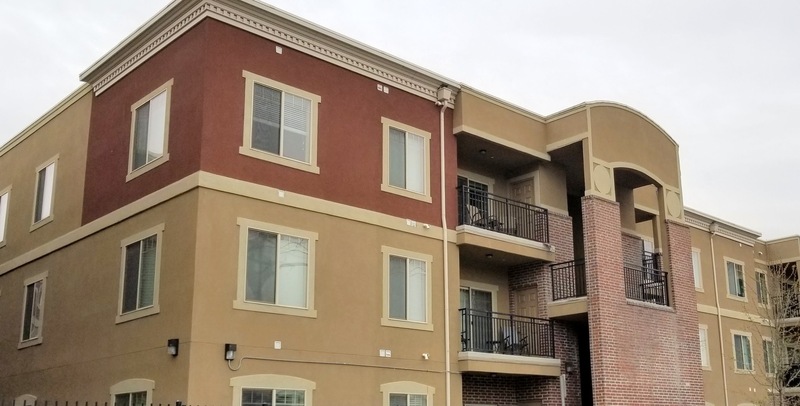 10-minute walk to Liberty Park and TRAX; short drive to the 9th & 9th District shopping/dining, and downtown. No Smoking. No Pets. 12-month lease. Deposit $1760.00 ($250 of the deposit is a non-refundable Lease Initiation Fee). 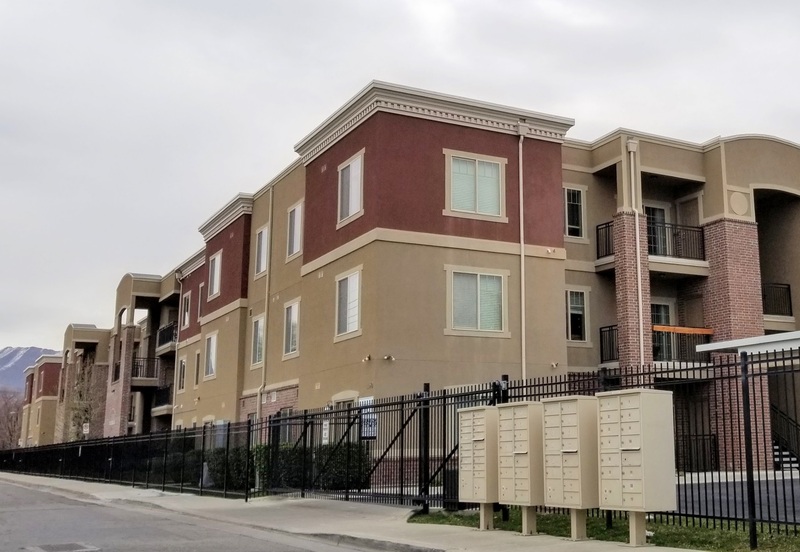 HOA and W/S/T included in rent. Tenant pays Gas and Electric. Tenant will be required to pay $15.00/month to RPM for a Property Damage Loss Waiver. Any additional renter's insurance may be secured at the tenant’s own expense and is not mandatory.